With over 15 years of experience representing thousands of clients in Florida and Alabama, our team is equipped to handle your case with care and attention to detail. One of the most important aspects of the family law process, no matter the situation, is to understand your goals. Complex legal situations like divorce or child custody not only require an experienced attorney, but your input matters as well. We will sit down with you and fully discuss your goals and concerns and be open to your questions throughout the whole procedure. One of the many concerns people have in regards to family law is the financial toll and time commitment that will be required of them in order to settle legal matters. 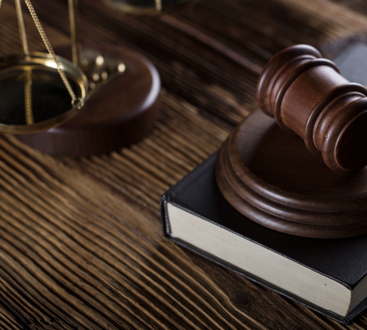 Utilizing our experience as expertise, we’ll work to avoid court proceedings if possible, fight for you at court when needed, and take as much of the work off your hands as possible. Family is our top priority here at The Wheeler Firm. Many people come to us in disarray, confused about what steps they should be taking to settle their family-related issues. Not only will we take the steps necessary to clarify your legal rights and responsibilities, we’ll take care to formulate a long-term plan that will give you a sense of direction and take the work off your hands. 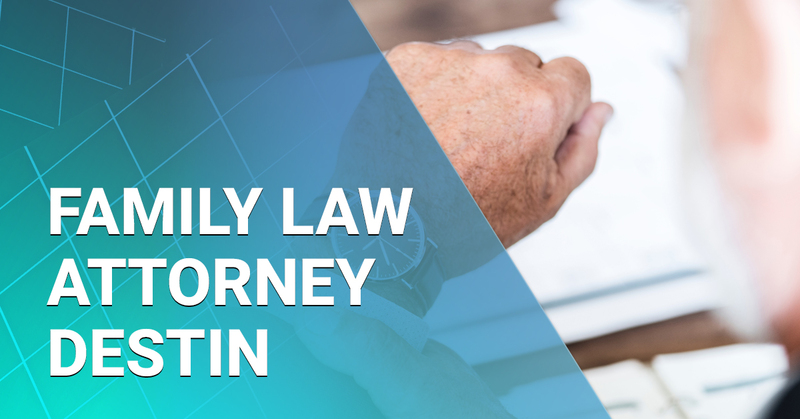 If you’re experiencing ongoing family law issues, we want you to have a trustworthy and passionate attorney to rely on through the whole process. The Wheeler Firm is proud to fight for its clients through every aspect of family law. Attorney Andrew D. Wheeler started the firm with the intention of helping people just like you get through difficult times and emerge stronger and more confident than ever before. Our team is knowledgeable, honest, and aggressive when it comes to protecting your rights and achieving your goals. As a member of various professional organizations including the Academy of Florida Elder Law Attorneys, Walton County Bar Association, and more, Andrew Wheeler has established himself as one of the most respected family law attorneys in Destin. For more information about our law firm, visit our about us page. If you’d like to learn more about Andrew Wheeler, his qualifications and areas of practice, visit his profile on Avvo.